You don’t have to look far to get a photo opportunity. Saw this little fella in the garden just before I cut the grass. Taken on a Nikon D5100 with a Tamron 300mm lens at macro setting. 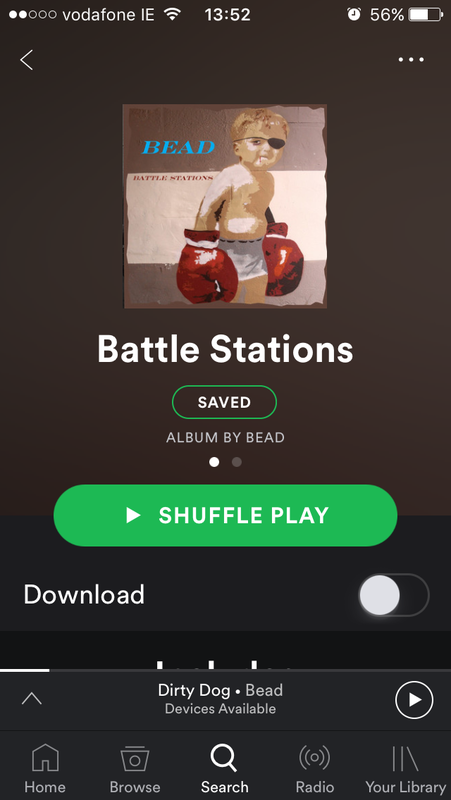 Dublin based singer songwriter Dave Dwyer (aka Bead) releases his album ‘Battle Stations’ today on Spotify. 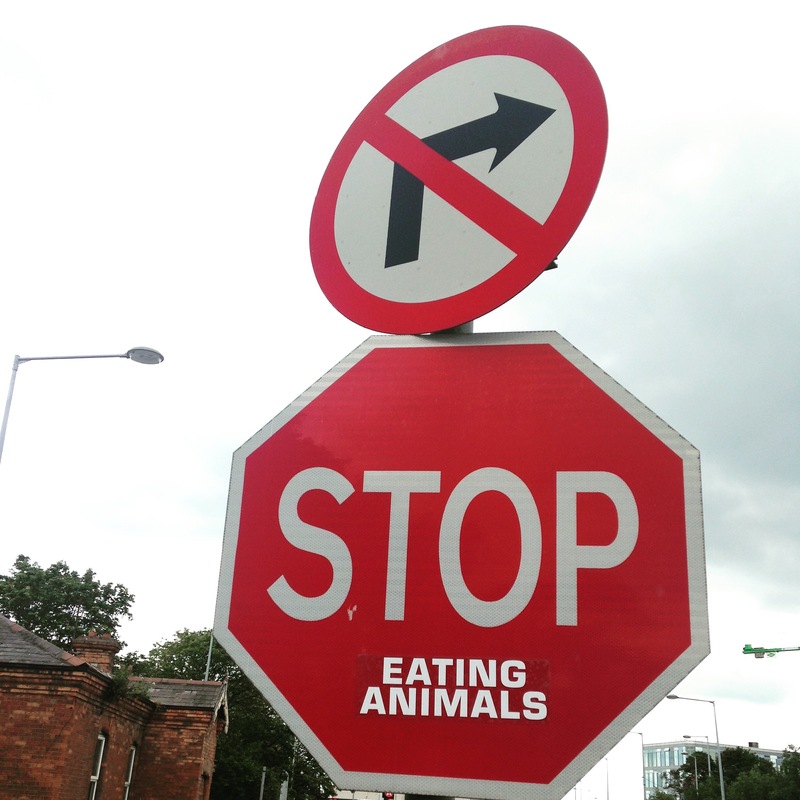 Produced by legendary guitarist Boz Boorer [Morrissey, The Polecats]. The album is, as you might expect, heavily influenced with the Boorer trademark vintage guitar sound. And soon to be on the following too.. Took a drive out to Vartry Reservoir (near Roundwood, County Wicklow) a couple of weekends ago and took a camera. A sunny day for the most part and we enjoyed a walk along the bank before heading home again. While she wasn’t paying any attention to me, I took a few shots for The Little Red Hat website while shooting the river and trees. This one was edited in Adobe LR which I learned from photographer Nick Fancher’s amazing book Studio Anywhere. His book has made a massive difference to my Lightroom experience and how I now approach photography. Always learning, always experimenting… I will be posting more from the set at davedwyer.com . Had a great trip to Clifden last year and took the Nikon with me around the hills of Connemara, there really is nowhere like it in the World. This was shot somewhere along the way from Clifden to Renvyle and back.